Last week on Side A, Michael and local brewer Doug Odell sat down and had a great conversation about how Doug got to be where he is today and what music he has enjoyed along the way. 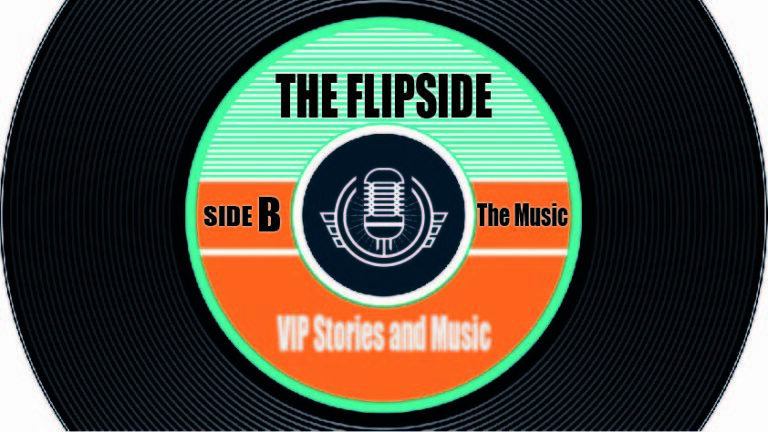 Join host Michael Spearnak for Side B of The FlipSide and hear a full hour of music from a playlist put together by Doug. 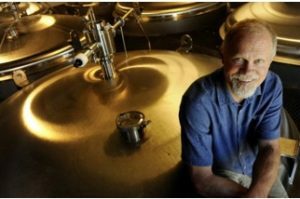 Growing up on the west coast, Doug Odell not only got the inspiration for opening what has become one of the country’s top craft breweries, but also got to see classic concerts that included Neil Young and Crazy Horse, Cream, Quicksilver Messenger Service, Jefferson Airplane, The Mothers of Invention, and Lee Michaels to name a few.